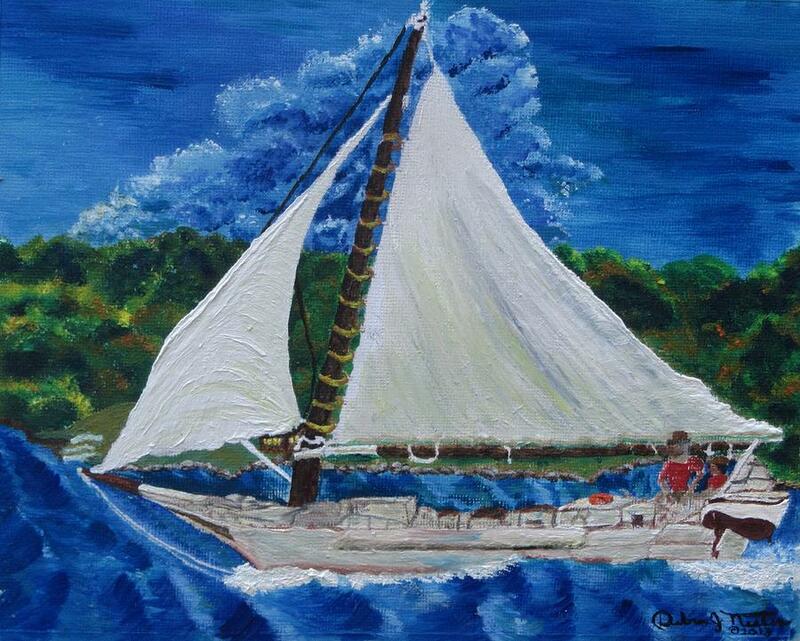 Skipjack Nathan Of Dorchester is a painting by Debbie Nester which was uploaded on August 16th, 2013. This Oil Painting is of the Skipjack Nathan of Dorchester. I left a little bit of pencil and canvas paper showing, but not enough to consider it a mixed Media Art piece; rather, just enough to leave a little distinction - although some may consider it to be one. I painted it looking at several photographs of the actual Famous Sailboat. This Oil Painting looks great in a picture frame! I just lowered the price of my Oil Painting of the Famous Sailboat, Skipjack Nathan of Dorchester. I have the Original in a picture frame now, and it looks beautiful. I did modify it a little when I touched it up. I won't go any lower than this cost now shown here. Code for 15% off purchase price good through October 14th! 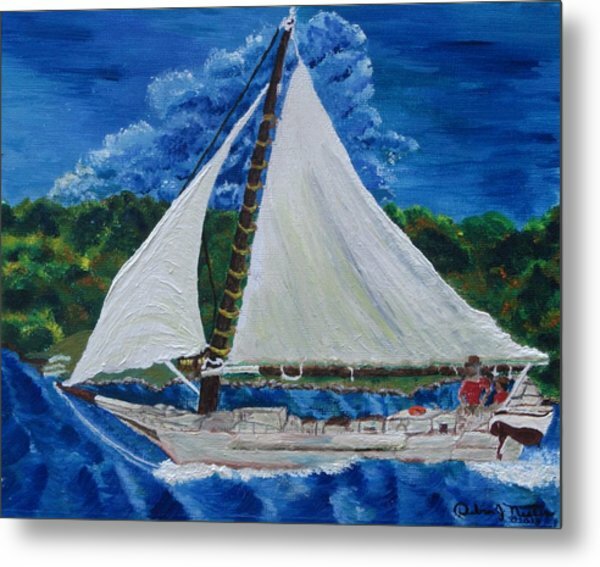 I was able to enlarge the size of this Oil Painting - click on it to see my signature and more water at the bottom of this, my Oil Painting of the Famous Skipjack Nathan of Dorchester, and I lowered the purchase price. SALE!!!! REDUCED $500 on the original size listed, lwer price for Greeting Cards, and lowered price for this Fine Art Oil painting of the Famous Skipjack Nathan of Dorchester on iPhone 5/5S Cases and lowered price for this Fine Art Oil Painting also on on Samsung Galaxy 4S Cases! 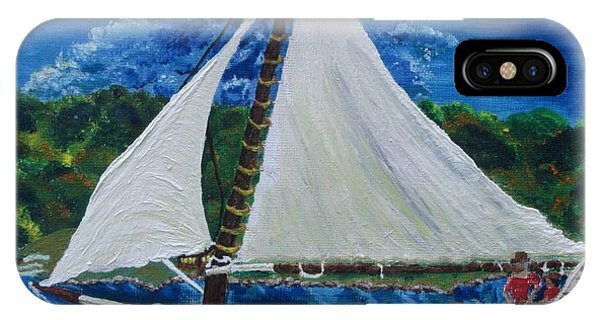 Debbie Nester Fine Art www.debbie-nester.artistwebsites.com My new Artist Website (above) has all and more to be added of my Fine Art and my Fine Art on iPhone 5/5S Cases and www.debbie-nester.pixels.com has some of my Fine Art, but also has my Fine Art available on the Samsung Galaxy 4S Cases. 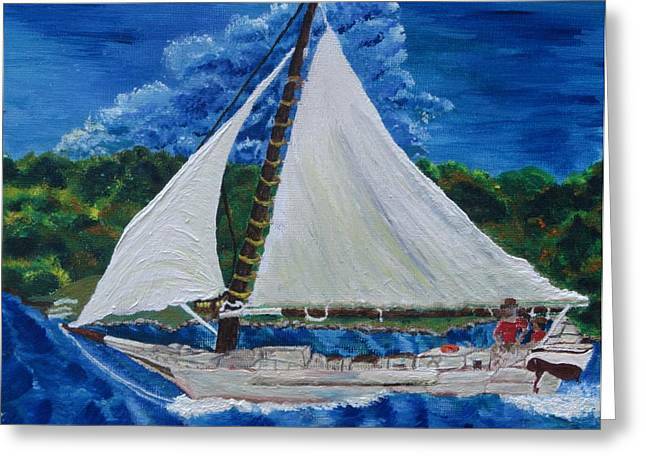 Thank you to all the people who viewed the Original Oil Painting of "Skipjack Nathan of Dorchester" yesterday. It was an honor to meet you. I appreciate all of your kind words expressing how much you like my painting. I hope this Oil Painting of Nathan of Dorchester enlivens someones home, whether the Original Oil Painting or one purchased here through my new Artist Website. I was thrilled when I saw The Nathan - it's nick name. 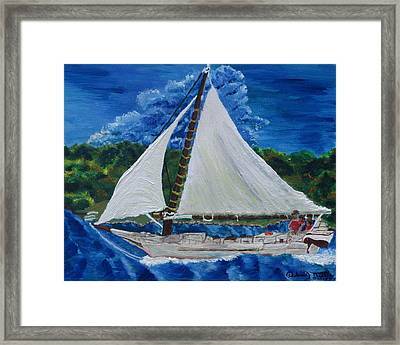 This Oil Painting is of the famous Shipjack Nathan of Dorchester.